Britain doesn’t tend to be a venue where vast upgrades are bolted onto the cars despite most of the teams being based a matter of minutes from Silverstone. It’s a little peculiar but the British grand prix just so happens to be at a place on the calendar where primary updates are still in the development stage. This is why we tend to see lots of parts brought to Spain/Canada, then Belgium after the summer break, and then again towards Japan for the final stint of the season. However there were a variety of tweaks on display at the weekend, with McLaren and Red Bull being the busiest teams. The development rate at McLaren is pretty high lately, with an array of components making their way onto the car over the past month and a half. For Silverstone a few additional items were added to the MP4-29 to suit the track’s high speed nature. It has become common for slots to be placed on the floor – ahead of the rear tyre – to offset a phenomenon known as ‘tyre squirt’. 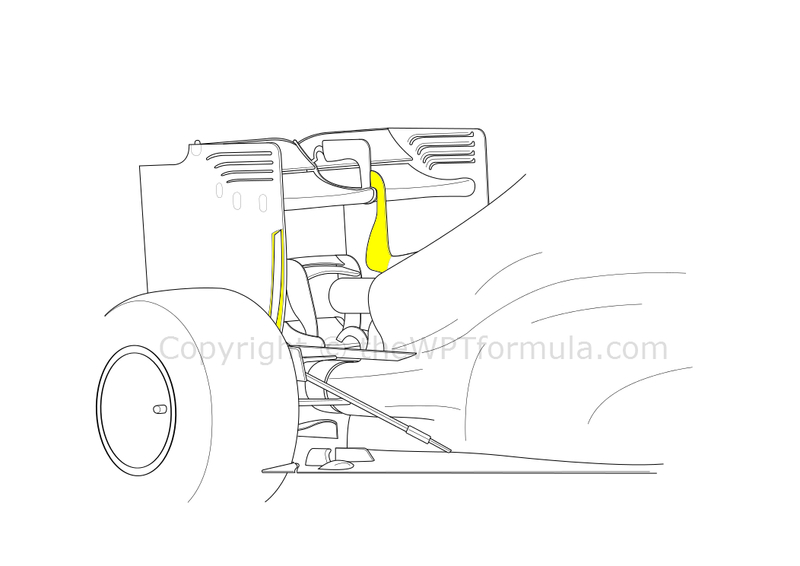 This is the turbulent air that unravels off the sidewalls and impinges against the sides of the diffuser. Tyre squirt increases pressure beneath the floor which lowers downforce, getting exponentially worse as speed increases. It is therefore imperative to manage this, particularly at high speed where rear downforce is critical. Red Bull originally introduced the ‘S’ cut slot earlier this year and McLaren have followed suit. The cut has an upward facing lip and a small guide plate that entices air above the floor to pass beneath and follow the inside of the rear tyre. 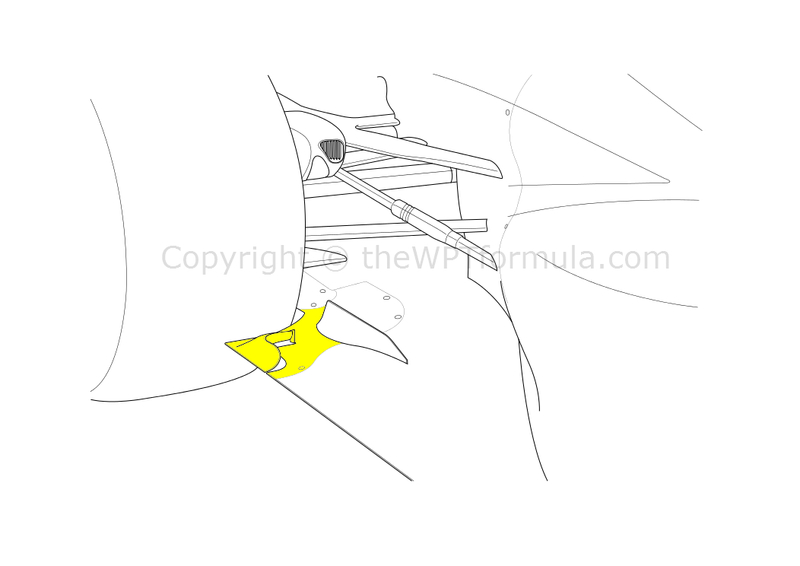 Coupled with the updated vertical vane alongside (also on the floor), the newly introduced air should push the tyre squirt away from the diffuser and pass out in parallel to the tyre wall. Having recently revealed about a “crisis” meeting regarding reliability, Toro Rosso are aiming to bring through parts which have greater endurance rather than outright performance. A rear trackrod failure caused Daniil Kvyat’s retirement in Austria and a series of exhaust related issues have plagued the outfit this year, costing them vital points. There were some finer details added to the Austria updates and – if you read my Friday practice analysis for Richland F1 – were always likely to grab some points on Sunday. It doesn’t take a genius to know that the Renault engine is still down on power. A lot of progress has been made on the driveability side and how the driver utilises the power delivery from the ERS but the ICE itself is flawed and, due to the power unit homologation regulations, cannot be changed until next season. To compensate for their straightline speed losses Red Bull are constantly tweaking the rear of the car to reduce drag yet maintain their superior downforce levels. I was standing trackside at Maggots and Becketts (looking up towards the exit of Copse – it’s a bloody good place to watch F1 cars, trust me) on Saturday and the RB10 was brilliant. Sebastian Vettel in particular had got a great understanding of his car’s behaviour – wherever he pointed the steering wheel the car went there. Both front and rear of the car were perfectly balanced as he sweeped through the sequence of corners and not once did I see either end break loose. Aerodynamic perfection in motion. In order to extract the rear tyre wake – built up at high speed – from the sides of the diffuser, a large set of leading edge slots were placed in the rear wing endplates. The idea behind them is to prevent the outwash of the diffuser being disrupted by the turbulent air caused by the rotating tyre. It’s interesting that we have not seen these on the cars as often as last year as their function is quite purposeful. Whilst the 2014 Pirelli compounds behave differently (in terms of compression/sidewall flex under loading) to the 2013 tyre, we would normally assume that the slots would remain on the cars as a way of producing more downforce. Perhaps this is a more draggy solution but something that is needed at higher speed circuits when tyre wake is greater. Having said this, these were also present in Canada – a track with few high speed corners but long straights – so it continues to puzzle me. Any suggestions on the matter would be appreciated in the comments section beneath this piece. Another small change was made to the central rear wing pylon, which now bends over the top of the wing and attaches to the DRS actuator housing. This forms the Swan-neck arrangement that Ferrari have already been utilising. The idea is to prevent the pylon disrupting the low pressure area beneath the wing, as a conventional pylon is simply attached to the base of the wing which can cause airflow separation downstream. Finally, the small vane that sits behind the main cascade on the front wing received its own miniature endplate to create outwash as well as upwash around the front tyre. Seen but not raced in Austria, Ferrari chose to use a wider airflow conditioning vane along the sidepods. Like Red Bull, the team have considered the effects of tyre wake at high speed to improve the F14 T’s aerodynamics. A wider vane helps deflect a larger volume of wake away from the leading edge and undercut of the sidepods, improving the quality of the airflow fed through the Coke-bottle area downstream. Force India also raced components that were trialed but not raced two weeks ago. This included a new Red Bull-esque rear wing pylon that attaches to the spine of the engine cover and the centre of the rear wing main plane. This moves away from their previous solution of two long pylons around the exhaust pipe. Structurally it should be about equal with the previous design, but the aerodynamics around the centreline of the car will have been improved in both drag reduction and downforce production. 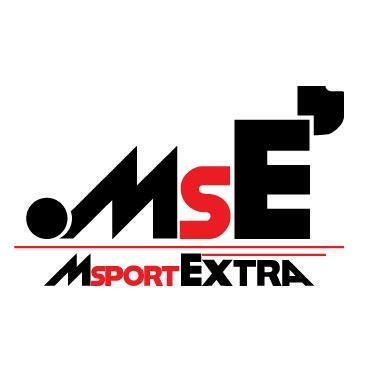 This entry was posted in 2014 Highlights, Technical Highlights and tagged 2014, analysis, british, bull, gp, mclaren, rear, red, slot, tech, updates, wing on July 9, 2014 by thewptformula.